SPACIOUS GOLD COAST DUPLEX UP ON QUIET SIDE OF BLDG. LARGE 2 BEDROOMS 2 1/2 BATHS. MASTER SUITE W/2 WALK IN CLOSETS, DBL BOWL SINKS, SEPARATE DRESSING AREA, ROOM FOR HOME OFC. OAK HDWD FLRS IN MAIN LIVING AREA. WOODBURNING FRPLCE. BALCONY OFF LR W/ROOM FOR GRILL. KITCHEN OPEN TO SEPARATE DINING ROOM. 1/2 BATH OFF LR. IN UNIT W/D. GARAGE PARKING INCLUDED. 1330 N Lasalle #300 Chicago, Illinois 60610 is a condo property, which sold for $375,000. 1330 N Lasalle #300 has 2 bedroom(s) and 3 bath(s). 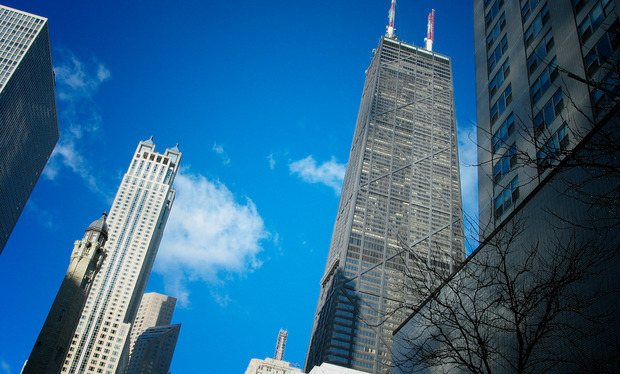 Want to learn more about 1330 N Lasalle #300 Chicago, Illinois 60610? Contact an @properties agent to request more info.